Man Dem V Food returns. 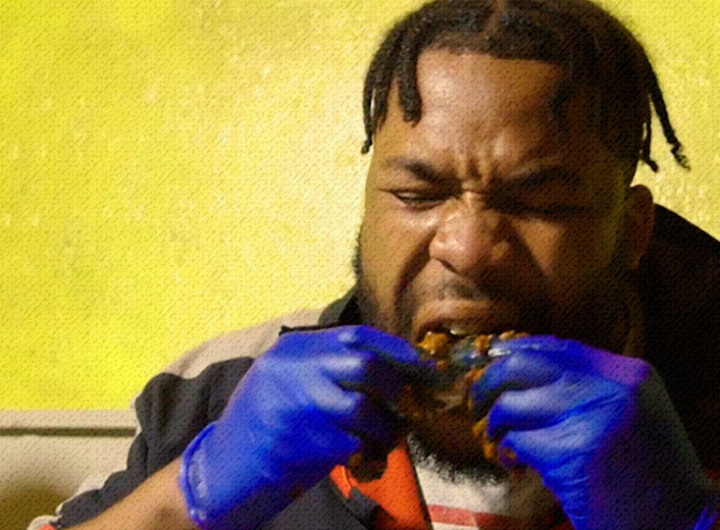 We challenge you to eat your way through as many White Men Can’t Jerk wings as you can eat, each with varying degrees of heat. The winner will receive a £50 voucher, a free uber ride home and unending glory. There’s a heat challenge and a speed challenge. Don’t fancy taking part? Come along for live DJ’s, special rum cocktails and a real South London party vibe! Oh, and there’s some complimentary can’s of beer while stocks last.